The first thing is finding the right resources online about stock market trading. In stock market trading, YouTube is your friend. The biggest tool in stock market trading is a practice account. It is like a monopoly money, just get in there and learn what everything is like, what it looks like making and losing money and really getting a feel of it before you put your own money out there. I used the practice account for 8 months before I put in real money. While I was practicing, I allocate a budget for my real account so once I was confident the money was there. The best place to start in stock market trading is buying stuff and products that you knew and use. I figure out which strategy in stock market trading that fits to the lifestyle that I want to create. One thing I learned in stock market trading is not to use all your money in one time. We are focus on creating multiple streams of income and that’s how you get to that millionaire status and passing down generational wealth. 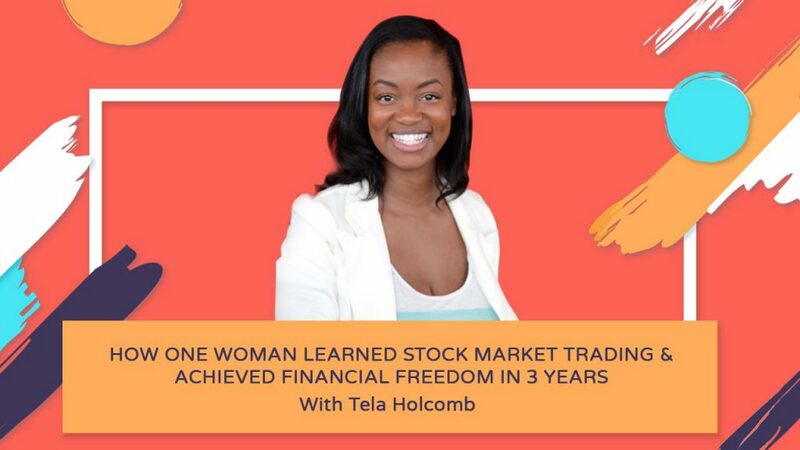 It is important for me to let people know that I don’t invest your money for you I want to teach you how to do it for yourself and what to look for so you feel empowered. 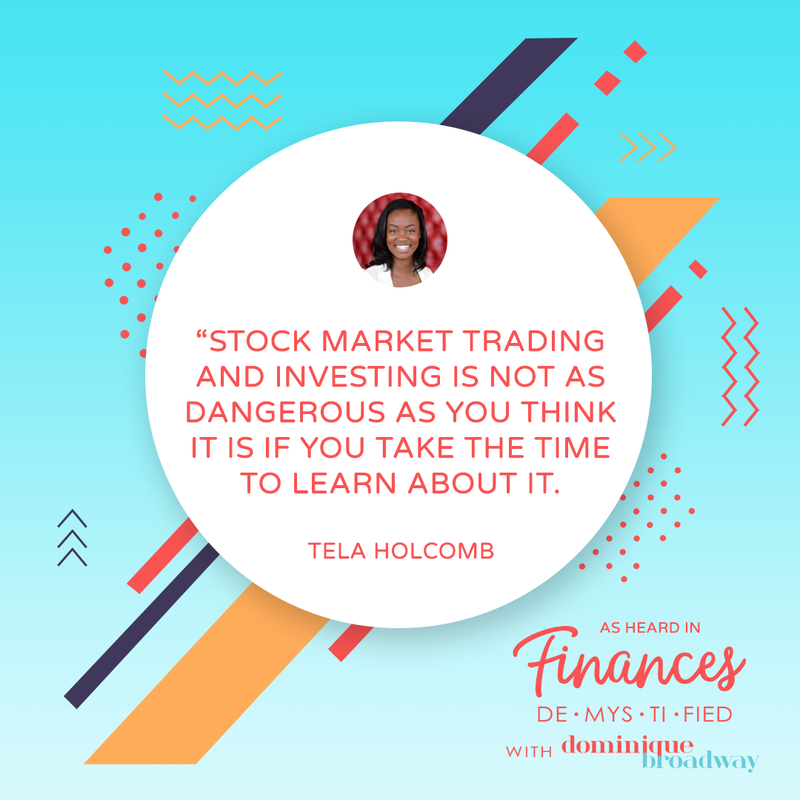 Stock market trading and investing is not as dangerous as you think it is if you take the time to learn about it. Stock market is something that any of us can do. It doesn’t matter where you came from or what your circumstance is. It is open for anyone who is willing to learn it. Stock market is an avenue to create money to do amazing things in the world. Be outward focus and it will come.